Best known for our Regional American Cuisine and direct focus on Californias Foothill Wines with a list of over 50 selections. 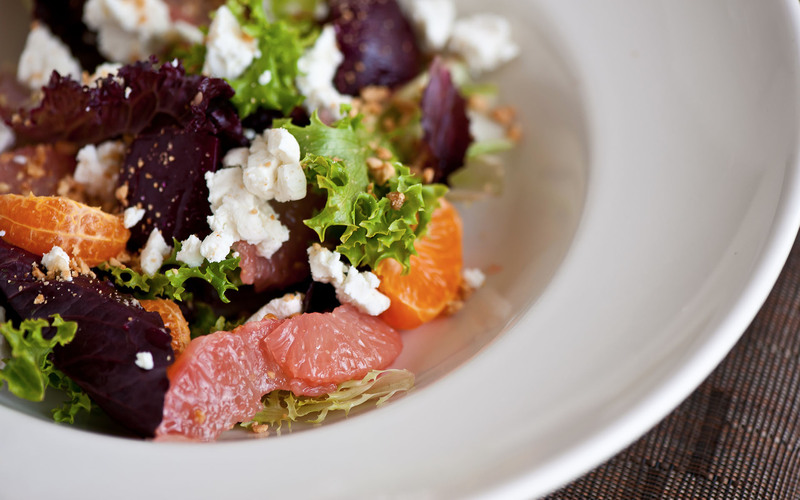 We embrace locally grown produce; fresh vegetables grown in the central valley, locally raised meat, and seafood from the cold waters of the coast of Northern California. A Native to Elk Grove, Chef Brett who grew up in the growing town remembers bagging groceries and restocking at Bel Air as his first job which was located just short of a mile from the old home his restaurant will later be. Chef Brett graduated in 1998 from the California Culinary Academy in San Francisco. From there he furthered his culinary experience in restaurants such as Cypress Club, Vivande, and Bon Appetite. Elk Grove has always been the location Brett was passionate about staying in. Everything that is served is made from scratch. One book that Brett likes to read and use as a guide is a French cookbook written in 1890 called “The Escoffier Cook Book”. The difference with Escoffier’s cookbook is that it does not have exact measurements and recipes, it serves more as a guide for chefs. With our smaller farms and local distributors we’re able to handpick what we’d like and get the freshest ingredients that get me so excited when creating our menu that changes constantly. Candice received all of her training from gained experience on floor at the restaurant. At the age of 11 she’s worked from washing dishes and cooking in the back to bussing in the front and now serving and managing. She is now studying to become a Sommelier. We are so excited to invite people into our “home” and serve things that we’d like to enjoy at our dinner table. It’s always been a priority to create a warm and intimate dining experience for our returning guests that feel like family and also to those who have just discovered us. Some of our favorites are the bone marrow, seared foie gras and duck confit with pork belly. Spectacular food, as always. My favorite restaurant in California. Terrific service and ambiance. We love this place!  Boulevard Bistro never disappoints! My husband introduced me to this place a few years ago and it is a rare gem. We come here for special occasions because the food, service, and ambience is unmatched. I absolutely love this place. Excellent food and service. Perfect for a date with love. It's always on point exactly how you order it. The desserts are amazing too.